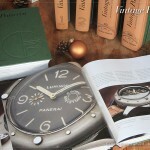 Read about watches and instruments from Guido Panerai & Figlio. 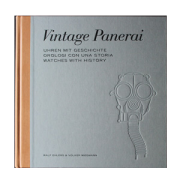 Vintage Panerai watches from the 1930’s to the 1960’s are described and photographed in intricate detail for the reader, telling the stories of their first users during their dangerous underwater missions. 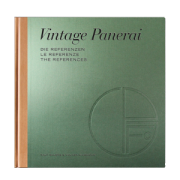 As a reference finder, as an addition to your library at home or as a special christmas gift for your friends: our Vintage Panerai books will be a great read for any Panerai collector. Each book comes with an embossed hardback jacket (leather and canvas) in a slipcase, sized 10.2 x 10.2″, trilingual (= German, Italian and English language). 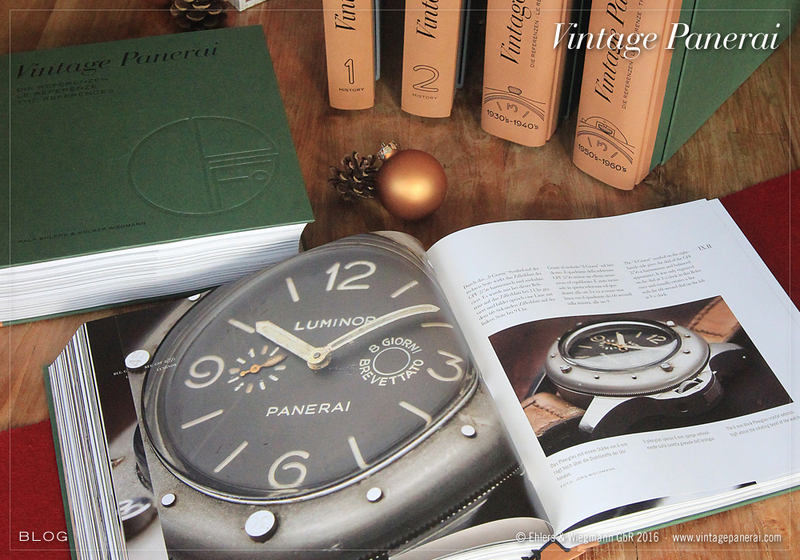 Our four books are in stock and can be shipped immediately – just visit our bookstore. 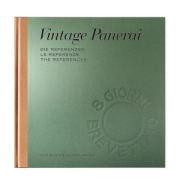 Use the browse by tags function to get further information about the content in each of the four books. Read how to place your order here. Take your seat and enjoy reading!